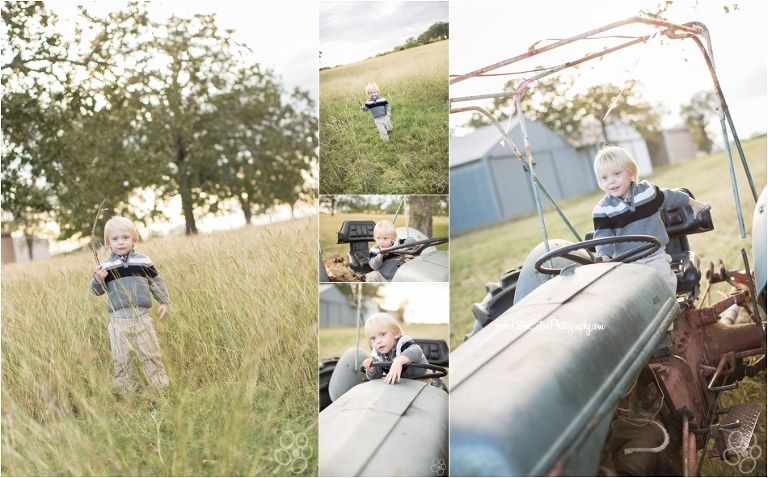 Fun images of a two year old playing in a field in Austin, Texas. There simply isn’t enough space to write about my sweet Tyler-boo. He is the sweetest little mama’s boy. 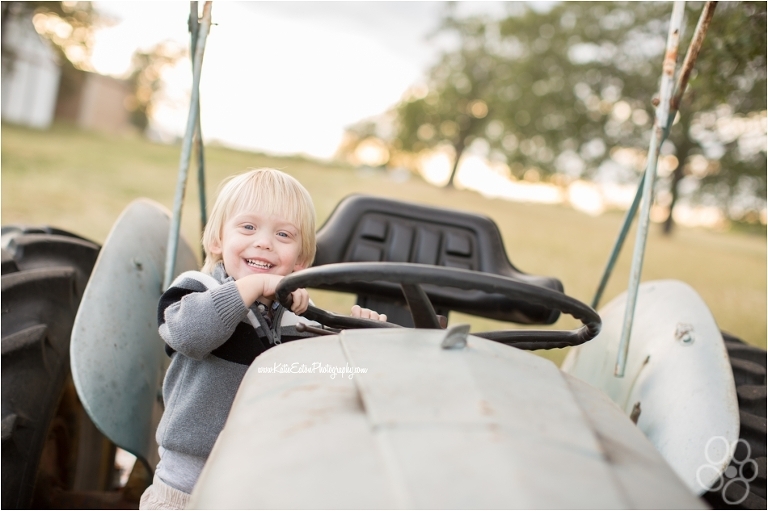 Tyler came with me on a little scouting adventure the other day and he had such a fun time playing on the tractor and running all over the fields. And, of course, he found the perfect stick to chase me with.